A summer vacation place for the whole family. Eight bedrooms with swimming pool right on the marsh of Cherry Grove. An investment with excellent rentals and a gathering place for the whole family. 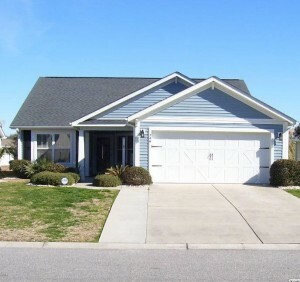 – See North Myrtle Beach Vacation Home Listing Here. You’ll find waterfront vacation homes along the creeks and channels of Cherry Grove Inlet in North Myrtle Beach, South Carolina. Cherry Grove’s scenic salt marshes are home to colorful and fascinating wildlife. 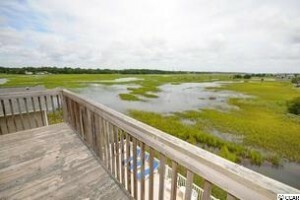 Many of our vacation homes are situated along channels that connect to the meandering creeks of the inlet’s salt marsh. Relax on the deck of your channel home and watch the pelicans and egrets dive for food. 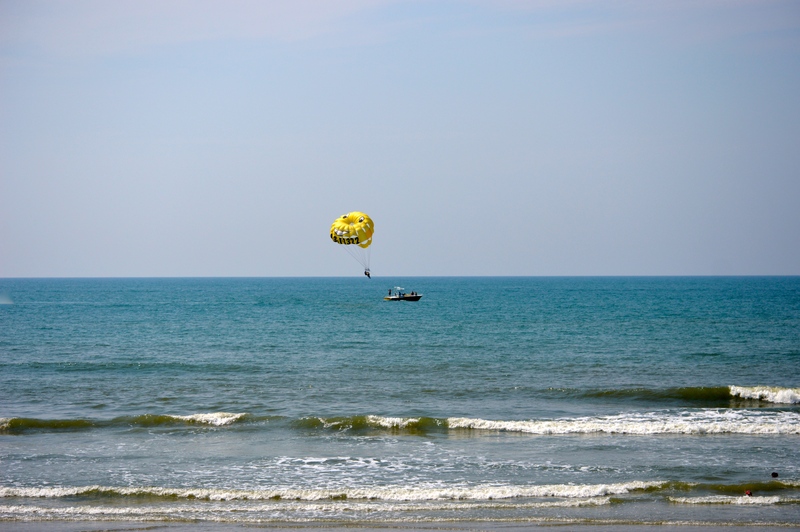 Ocean Drive, Cherry Grove, Windy Hill and Crescent Beach – the city of North Myrtle Beach (pop. 10,974) occupies a 9.3-square-mile land area with nine miles of beautiful beaches. North Myrtle Beach is a relaxed, peaceful, family-oriented community, with a lot of vacation property owners as well. More than half the population of North Myrtle Beach is 45 or older. Median family income is $46,052. 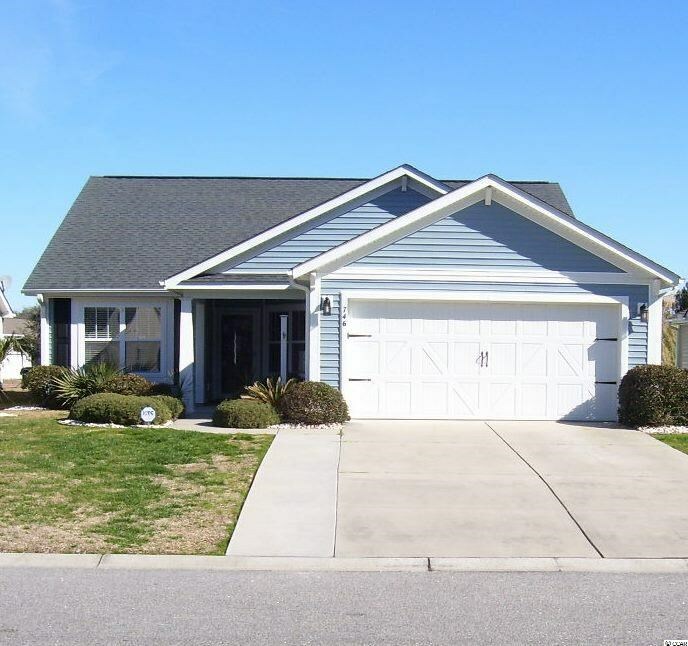 See North Myrtle Beach Neighborhood Listings here. 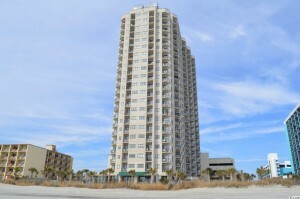 Myrtle Beach Ocean View Vacation Condo for Sale. Turnkey 2BR 2BA vacation condo with beautiful ocean views at the Palace Resort. This unit has new laminate flooring, fresh paint and some new furniture. The Palace Resort features multiple outdoor pools, game room, sauna, onsite lounge, hot tubs, exercise room and more. Myrtle Beach Real Estate experts at Century 21 Coastal Lifestyles will work with you to achieve your investment vacation property goals. A few initial questions will get us started. What your plans are for the use of your investment property? Are you going to use it purely as a rental investment without ever using it personally? Are you planning on using your unit as a vacation retreat for your family and friends? There are other things to consider when you are looking at in investment property at the beach. What is included, or not included in the homeowners association fees. Some complexes include insurance, water, cable, wifi, and electricity. Rental income history will also play a big part of your return on investment. Some buildings and resorts perform much better than average. Are looking for oceanfront, second row, or golf course vacation properties? What is the proximity to local attractions? – Broadway at the Beach, Myrtle Beach Boardwalk, Barefoot Landing, and Carolina Opry have been the most popular attractions lately with more to come in the future. Myrtle Beach is also fast becoming a sports tourism area attracting, basketball, softball, baseball, lacrosse, and soccer teams from across the country to compete and vacation in Myrtle Beach, SC. Where is the unit positioned in the complex? Corner unit, upper floor? lower floor, Is there an elevator?? Each building has its own characteristics which will influence the potential return on investment. Also, the vacation rental company will make a huge difference on you return on investment. What is the commission rate? How many units does the management company manage? Typically the larger management companies do not get the premium rates and do not clean units very well. They also charge higher commissions for less personal service. 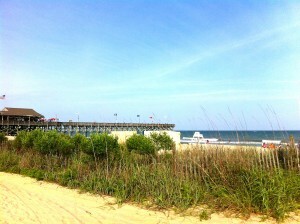 Century 21 Coastal Lifestyles has been servicing Myrtle Beach Real Estate and North Myrtle Beach along the Grand Strand. We can help you. Contact us today and put our experience to work for you! Myrtle Beach Real Estate | Century 21 Coastal Lifestyles trusted real estate professional services for over 40 yours. We know Myrtle Beach real estate. Coastal Lifestyle Vacations, LLC can help you manage your vacation property once Century 21 Coastal Lifestyles helps you with your purchase. 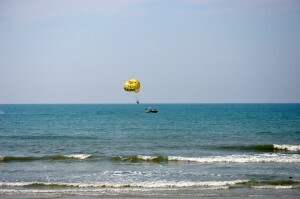 Myrtle Beach vacations are rated at the top of the list with Homeaway, Flipkey, Yahoo! Travel, and other major travel service providers. 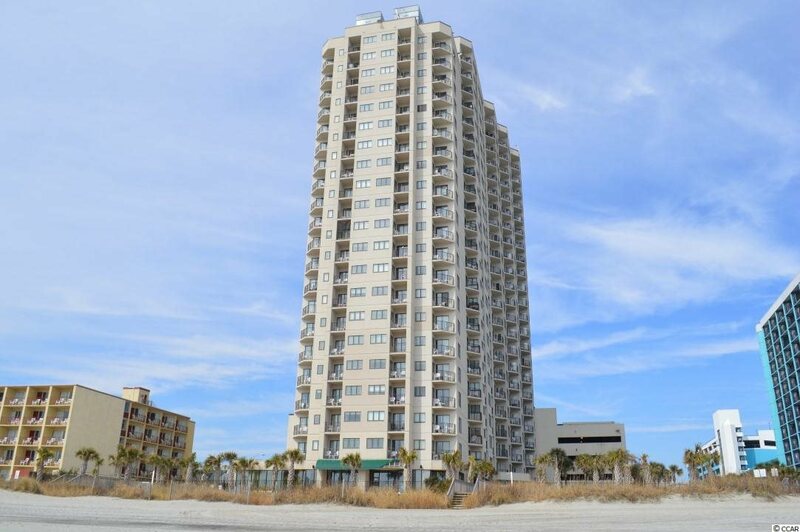 One of the largest condos that you will find within a short ride to the beach. 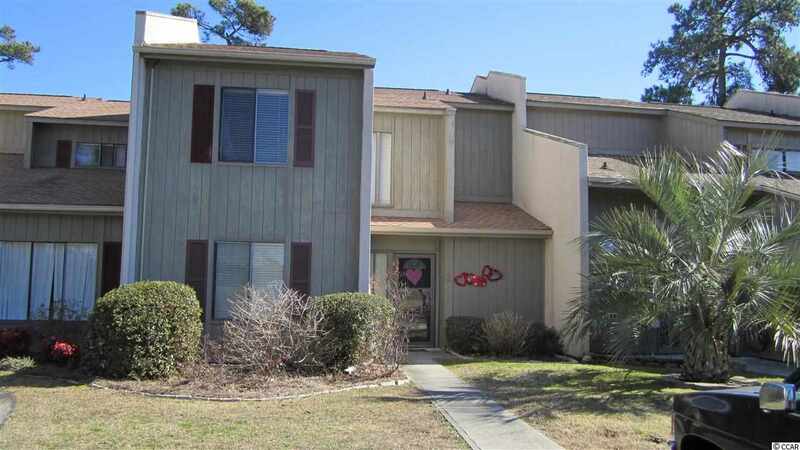 This 4 bedroom, 3 full bath townhouse style unit could be used as a primary residence, vacation home or rental property. Lots of space for the money, plus a bedroom, full bath and laundry room on the 1st floor. 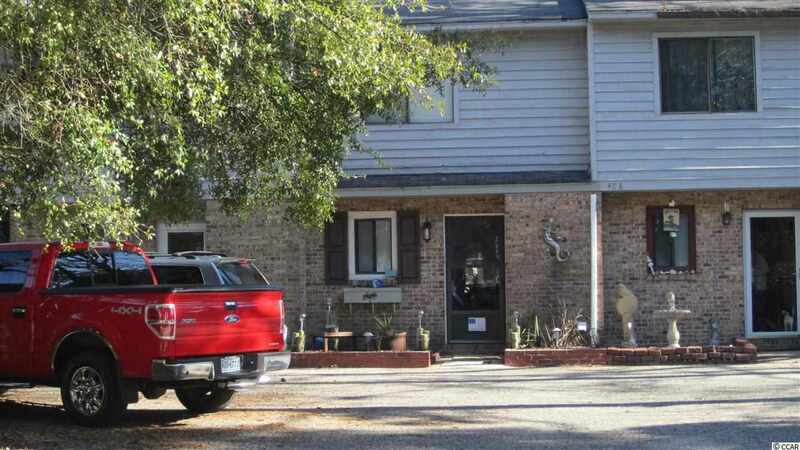 Unit has a spacious living room with fireplace, formal dining room, laminate flooring, neutral colors, lots of storage space and 2 sets of glass sliding doors out to patio areas. Head out to the beach or relax by the outdoor pool. Located across from the hospital and close to Hwy 17, 31, Rt. 9, golfing and restaurant. Boat storage and fishing inlet are only a few miles away. True Townhouse located on the Oceanside of Business 17. Easy walk to beach and close to shopping, restaurants and golf. This fully furnished, nicely decorated townhouse has been updated and ready to move into. It would make a great primary residence or beach vacation home. 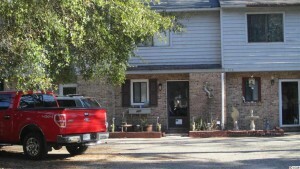 North Myrtle Beach Real Estate. 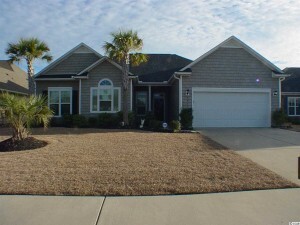 Lovely home listing located in the Brookstone section of Barefoot Resort. This 3BR/2BA home has a 4′ garage extension with a roll up screen offering additional uses. Split floor plan with 10′ smooth ceilings, 42″ cabinets, stainless steel appliances, crown moulding, etc. Master bath has double sink vanity along with tub and separate shower. Private backyard setting to enjoy the large screened porch. A golf membership can be transferred for a fee and the Barefoot amenities are awesome – Residence Club with pool, fitness center, clubhouse, tennis & basketball courts. Oceanfront beach cabana with shuttle service and gated parking. SHOWS LIKE A MODEL!! OPEN FRONT DOOR to 3br 2ba with 2 car garage. Brazilian cherry hardwood floors though out the house. Large eat in kitchen with Stainless steel appliance and granite counter tops. Large 4 season Carolina room with it own independent operated mini split heat pump for year round enjoyment. Come see what else is in this house so much to mention like a fenced back yard…. CENTURY 21 Coastal Lifestyles has successfully represented buyers and sellers in the Myrtle Beach Area for over 42 years. Our knowledge, expertise, and total commitment to your goals drive a selling process that runs smoothly and achieves success. With 89% of home buyers use the internet to search for a new home, and among buyers who used the Internet to search for homes, 43 % found the home purchased through the Internet. Century 21 Corporate Internet Marketing Services. The internet is the place to be and century21.com is there! Century 21 is the most recognized brand in real estate today with more signs in lawns and more visitors to our corporate Century 21 website. We get your property noticed. More than 3 million visitors come to our site every month. Your home will get a tremendous amount of exposure and your listing will include detailed information about the property and the Myrtle Beach Area surrounding community. Our state-of-the-art Web site delivers the information that homebuyers and sellers need to make informed decisions about properties, schools and neighborhoods – quickly and with fewer clicks. In addition, Century 21 creates your own personal property website and distributes your property website to over 200 syndicated real estate websites including Realtor.com and Trulia.com for enhanced exposure. Century 21 Coastal Lifestyles augments our extensive corporate internet marketing services with our own dedicated Local Myrtle Beach Internet Marketing Team that web masters our Century 21 Coastal Lifestyles company website updated with the latest featured Century 21 Coastal Lifestyles listings, new listings, social media, and current local Myrtle Beach real estate news. Our Myrtle Beach Real Estate Marketing Team deploys the latest search engine optimizations strategies -both on the mobile web and the world wide web – to continuously keep your web search results above our competition. When marketing real estate it is important to reach homebuyers where they are spending the most time. Today people spend far more time on social networks than they do looking at listings in the local newspaper. Our Internet Marketing Team creates daily posts to our Popular Social Media Pages keeping our name and your property listing top of mind as well as shareable on Facebook, Pinterest,Twitter, and Google+. People are accessing property websites via their mobile devices more than ever before, especially in transient areas like our own Myrtle Beach. To meet that demand have built and manage a mobile responsive website that is easily searchable on iPads, Tablets, and Smartphones. Century 21 Coastal Lifestyles adopts and utilizes the latest technologies to better sell your Myrtle Beach Area property. CENTURY 21 Coastal Lifestyles has successfully represented buyers and sellers in the Myrtle Beach Real Estate Area for over 42 years. Our knowledge, expertise, and total commitment to your goals drive a selling process that runs smoothly and achieves success. Click here to see Century 21 Coastal Lifestyles Real Estate Listings. Why list with Century 21 Coastal Lifestyles? March 2016 Market Stats Negative housing headlines should be read with calm or skepticism, not alarm. CENTURY 21 Coastal Lifestyles, formerly Coastal Carolina Properties, located in North Myrtle Beach, opened in 1973 and became a CENTURY 21® franchise in 1978. Swami and Nina Nash, owners, realized that the real estate business was more than just real estate and changed the name of the company in late 2003 to better reflect it. Contents copyright © 2018 CENTURY 21 Coastal Lifestyles, CENTURY 21 and the CENTURY 21 Logo are registered service marks owned by Century 21 Real Estate LLC. Equal Housing Opportunity. Each office is independently owned and operated. All rights reserved. All information provided is deemed reliable, but is not guaranteed and should be independently verified.